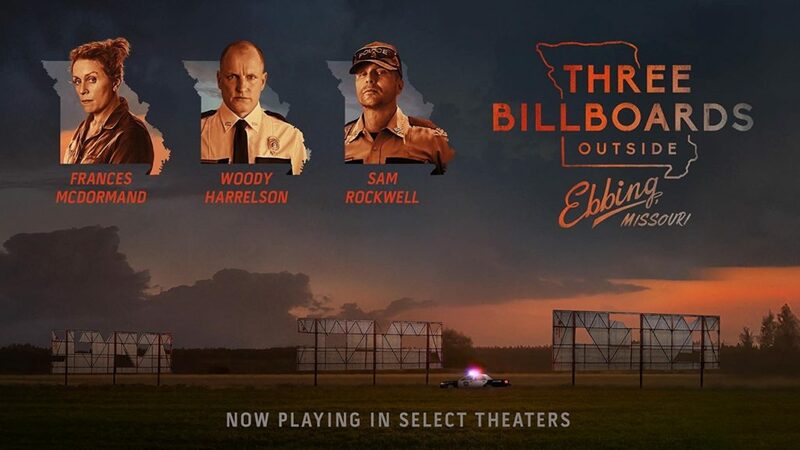 Two Oscar winning performances by Frances McDormand and Sam Rockwell with another nomination for Woody Harrelson made this film a must see if you love acting. That this story is set in a small Southern town resonated for my friend and guest Steve Reid, who comes from similar roots. We discuss small town culture and navigating relationships with those with whom we don’t agree – something we both face during these polarized times – among other notions. Take a listen and let us know what you think! This entry was posted in Cinema and tagged Frances McDormand, Oscars 2018, Sam Rockwell, Woody Harrelson.